with our complete youth sports video training solution. Become a Member. Try it Free! Learn how, when and where you want with our easy to follow coaching modules. We make it as simple as possible to pick up new skills and put them into practice right off the bat. "Love your site! It was great help for my first time coaching." Start coaching better today! Doug explains how. PlaySportsTV features award-winning content from top-notch athletes: ideal for the new parent-coach and the perfect supplement for the well-seasoned coach. 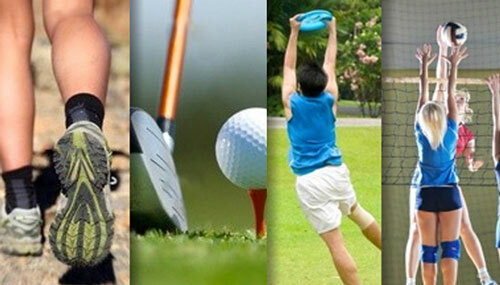 PlaysportsTV is your personal coaching library that fits right in your back pocket. 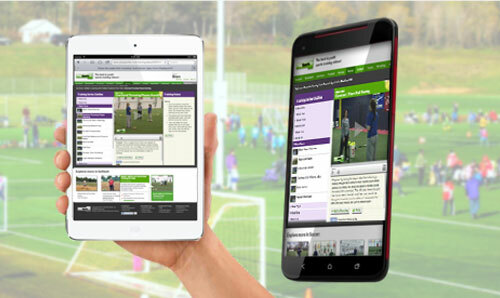 Access over 3000 youth coaching videos right from your smartphone or tablet. You can even print out notes from each section to share with the team. We offer the largest online coaching library out there, and it's always growing. No matter the age or ability of your team, PlaySportsTV has you covered.